As a huge fan of the PBS series Finding Your Roots, the announcement that the second season debuts on Sept. 23 has me more excited than usual. Maybe it's because my brain is fried from overexposure to reality TV and a show of this nature provides a much-welcomed respite from my addiction to contrived drama. Or it could be the fact that Nas will be amongst the featured guests. Per Billboard, Nas is the first rapper to receive the invitation to appear on the series that explores the family trees of celebrities. Thankfully Nas embraced this opportunity. It's really no surprise that he's the first from his musical genre to be featured on Finding Your Roots simply because he's one of the rappers who seems most passionate about his legacy. It's quite evident in his lyrics and his endeavors outside of his music, including his recent decision to create a college scholarship fund. 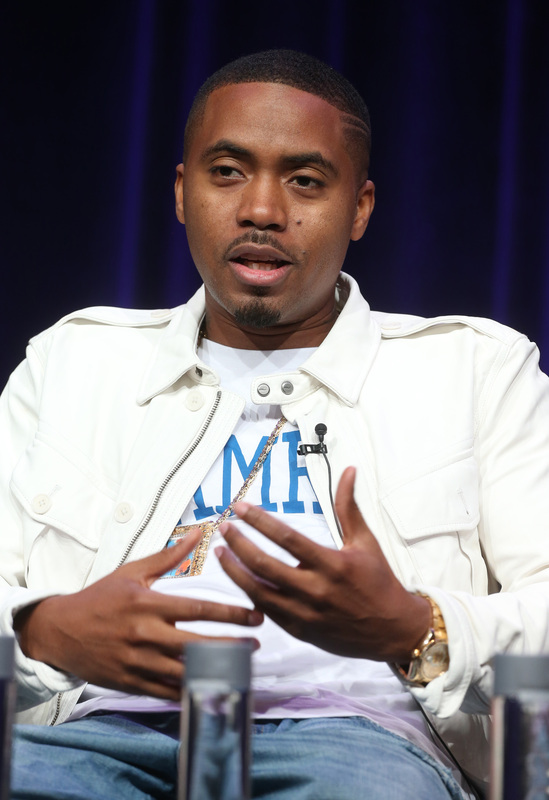 Also, there are Nas' frequent collaborations with his jazz-musician father Olu Dara. The father and son teamed up to record the song "Bridge the Gap," which was featured on Nas' Street Disciple album and led to the two starring in a Gap ad together. Clearly, Nas' family legacy already serves as inspiration for his music, but it'll be interesting to listen closely for any future musical references to him seeing his ancestor's bill of sale, a crucial moment captured on film for Finding Your Roots. Nas revealed his reaction to the document, and naturally the moment stirred up plenty of emotions. "First I was enraged when I looked at the bill of sale," Nas said. "I was like, that guy that owned property owes me some cash. My people made him really wealthy, so maybe I should find his family and talk." As one of many rappers known for expert storytelling abilities, I'm quite sure Nas can harness those emotions into a song with a powerful message. Learning something so crucial about his family history may have struck an unpleasant chord somewhere deep within, but I'm looking forward to how Nas' makes this newfound knowledge resonate positively with those who love his music.